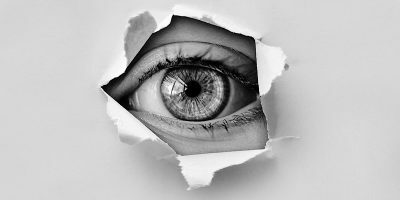 Some iPhone apps, including Expedia and Air Canada, are using Glassbox, a customer experience analytics firm to record users’ screens and collect data on their users. You can record a terminal session with any screen recording program, but Showterm for Linux makes it very easy to record and embed on a site. Here’s how it works. Looking for an advanced screen recording program for Windows with tons of features and an affordable price tag? Chech out Action! Screen Recorder. There is a lot of screen recording software for Windows, but only a few of them are great. Here is some of the best screen recording software for Windows you should use. Get your whole team working on the same page with the HYFY Pro: One-Year Plan. Get this Google Chrome extension for just $25. Did you know that with a quick tweak you can use YouTube to record your computer screen? Keep reading to see how it works. 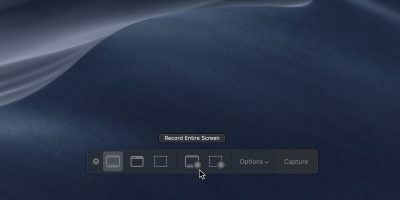 Ever wanted to record your Linux desktop and create an animated GIF out of it? Silentcast to the rescue! This software allows you to do both. If you’re looking to record your iPhone screen without using third-party apps, here’s how to do so using QuickTime on your Mac. Apowersoft iPhone/iPad Recorder is a tool that lets you record the screen of your iPhone or iPad using your computer. Here’s how it works. 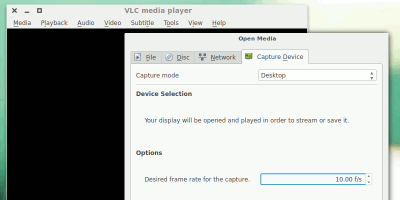 There are many screencasting tools for Windows and Mac OS, and ironically, there’s no dearth of applications on Linux. In this article you will learn about the functioning of one such tool – SimpleScreenRecorder. 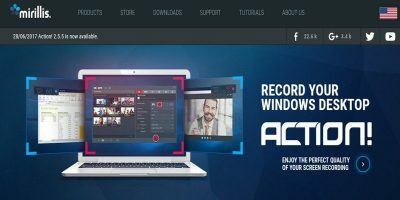 If you’re looking for a screencasting tool that doesn’t need to be downloaded to your computer, ApowerSoft’s online screen recorder is worth checking out. AndroidTool is a Mac app that can record the screen of your Android from your Mac. It also includes one-click screenshots & APK installations. Check it out. 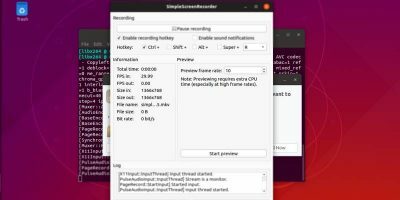 If you are looking for ways to record your screen as an animated gif in Ubuntu and other Linux distro, Byzanz is a small command line tool that you can use. Check it out here.